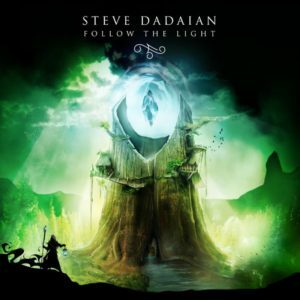 Fast-rising fusion guitarist STEVE DADAIAN will release his upcoming new full-length concept album, Follow The Light, on February 1, 2019. 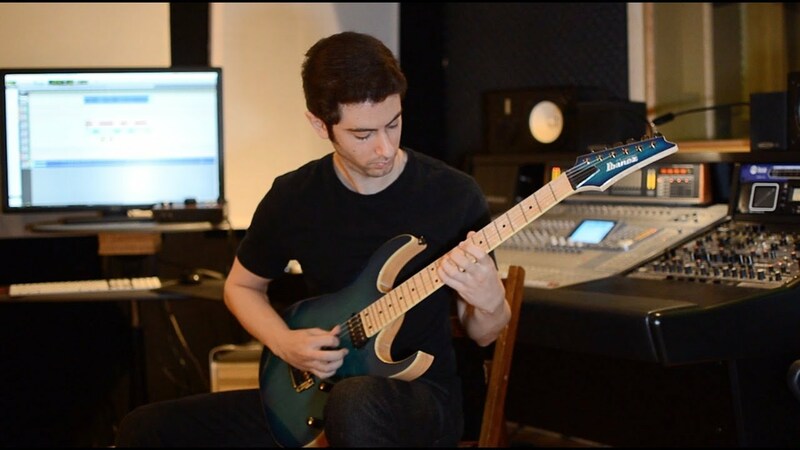 Today, following the release of his two latest tracks/videos for “Follow the Light” and “Soul Connection” (the latter featuring Soilwork‘s Bjorn Strid), Dadaian has revealed a brand new guitar playthrough the epic track “Red River”. Watch the video now via Gear Gods here. Featuring razor-sharp solos, theatrical, symphonic soundscapes and unforgettable melodies, STEVE DADAIAN‘s new album, Follow The Light,starts strong with an ominous, movie-soundtrack-ready introduction preparing the listener for the album, aptly titled “The Journey Ahead”. 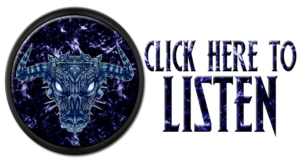 The album wastes no time beginning its epic tale with the metal/jazz fusion track “Follow The Light”, and continues to flux amid orchestral-influenced pieces such as “Forest Requiem” and larger-than-life metal opuses like “Soul Connection”. Follow The Light can be pre-ordered via Bandcamp, iTunes and Amazon now. The physical version of Follow The Light also includes a written component, allowing the listener to follow the album’s epic story both on paper and in auditory form.